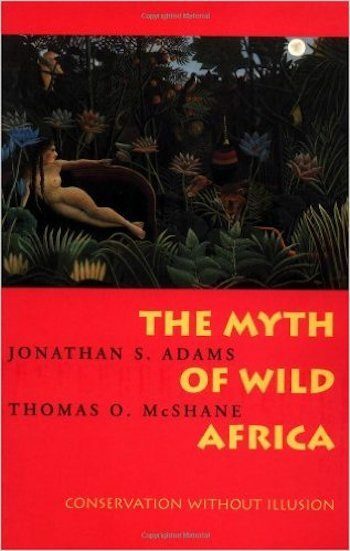 The Myth of Wild Africa…is the false notion that Africa was ever a continent untouched by the hand of man, and that its wildlife can be conserved without winning the support of its people…. It is a brave attempt to take sentimentality out of conservation. Should be essntial reading for anyone with an interest in the future of the African continent, its wildlife and its people. I’ve never read any single other volume that has had as much impact on the problems, politics, and policies—and possible solution—of conservation in Africa. A must read for conservationists, Africanists, and animal lovers.